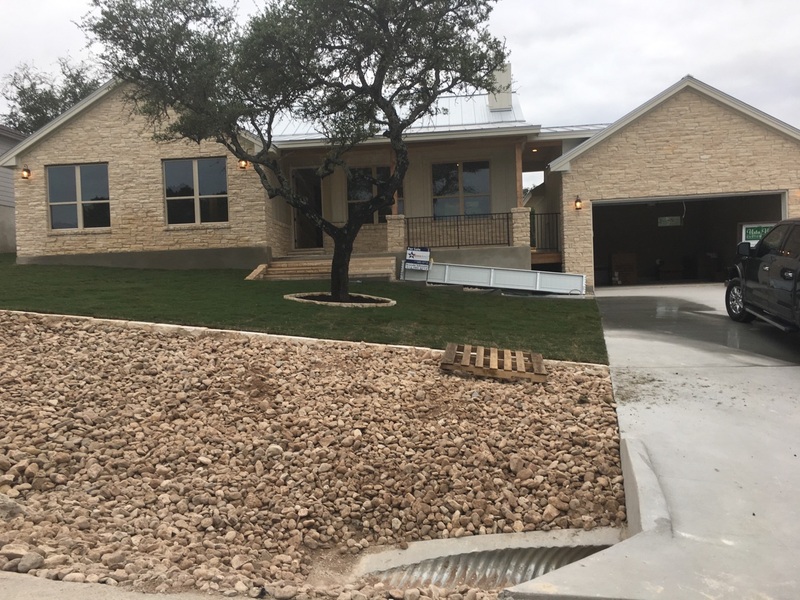 COMING SOON: Outstanding quality new construction by Vista Verde Custom Homes. 3/2/2 with study. This home has all the upgrades and more! Custom cabinets, granite countertops, hard tile, double closets in master, deep tub + walk-in shower, front study w/french doors, pop-up wood ceiling in entry, crown molding in great room, spray foam insulation, energy efficient appliances, covered back patio w/ ceiling fan and backyard privacy fence. Amenities include Lake Access, waterfront parks, boat ramps, clubhouse, exercise facility, tennis and more. Contact Eve to see plans or finish out.